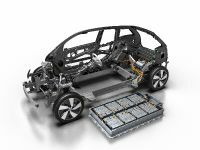 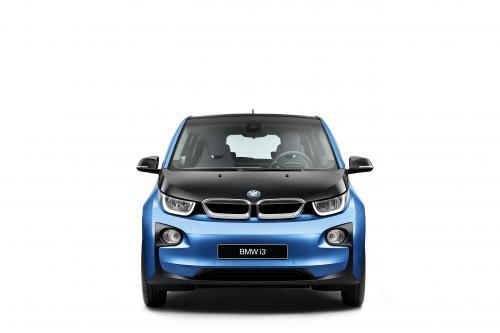 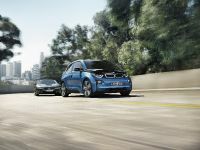 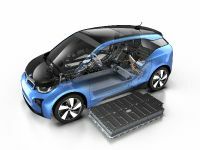 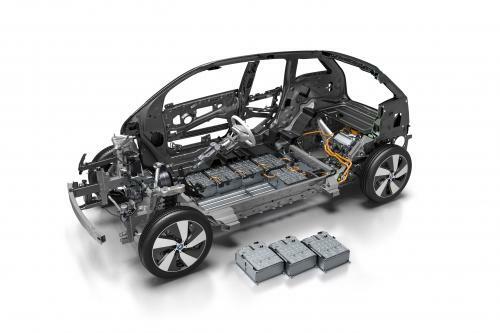 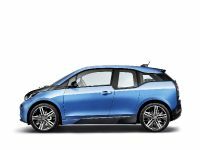 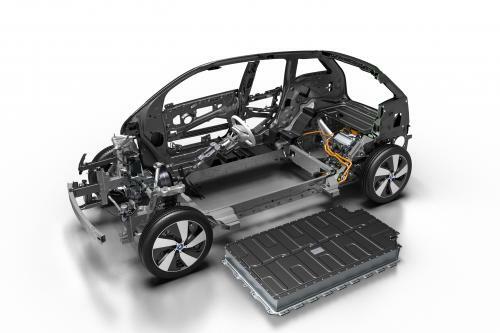 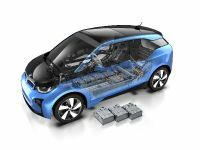 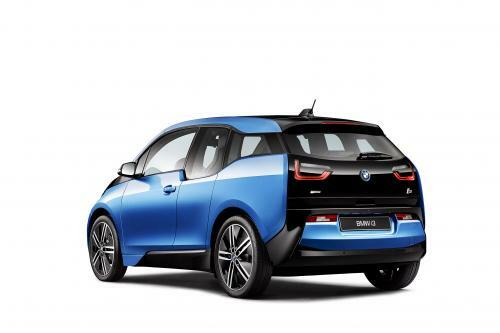 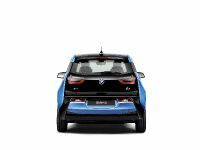 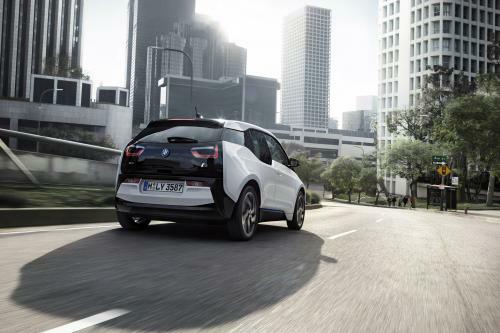 BMW i3 (94Ah) is now equipped with more powerful battery pack (33 kWh). 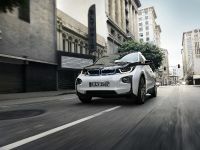 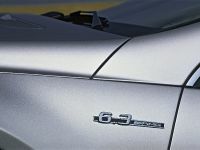 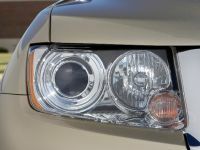 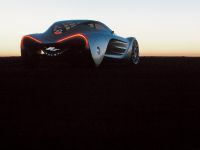 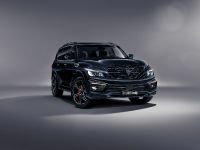 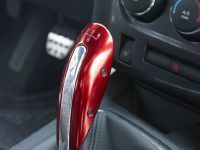 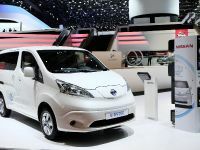 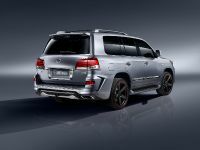 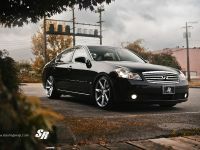 It is capable of covering up to 114 miles on the combined city and highway range under any condition. 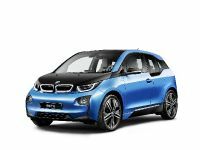 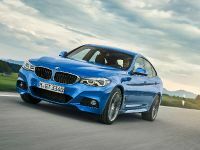 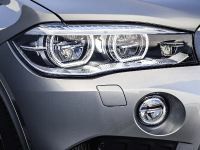 There is also a new BMW Home Charger Connect that is offering additional comfort and connected functions.